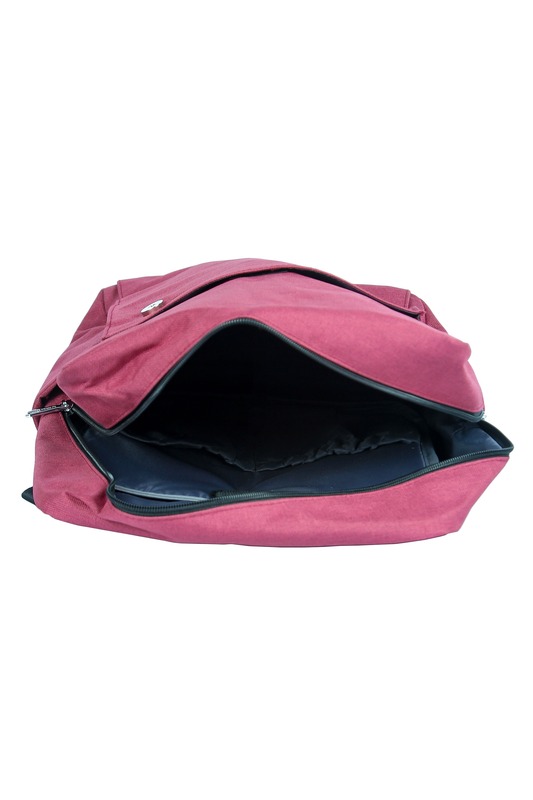 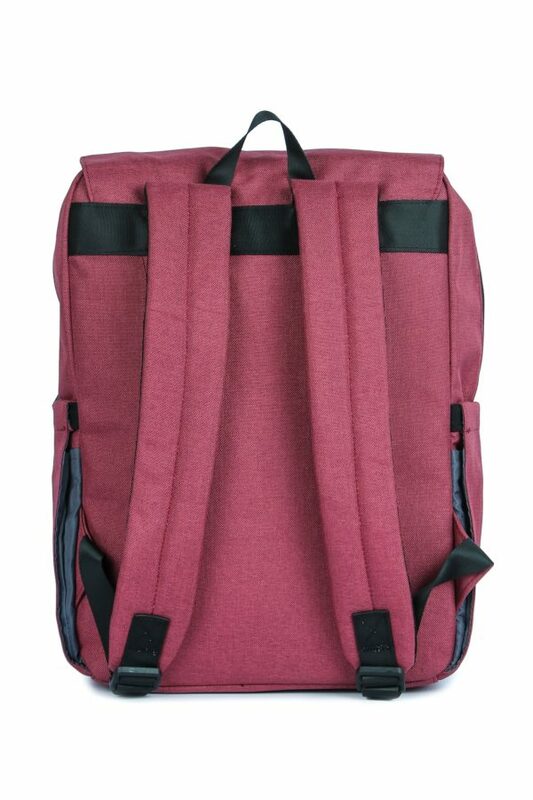 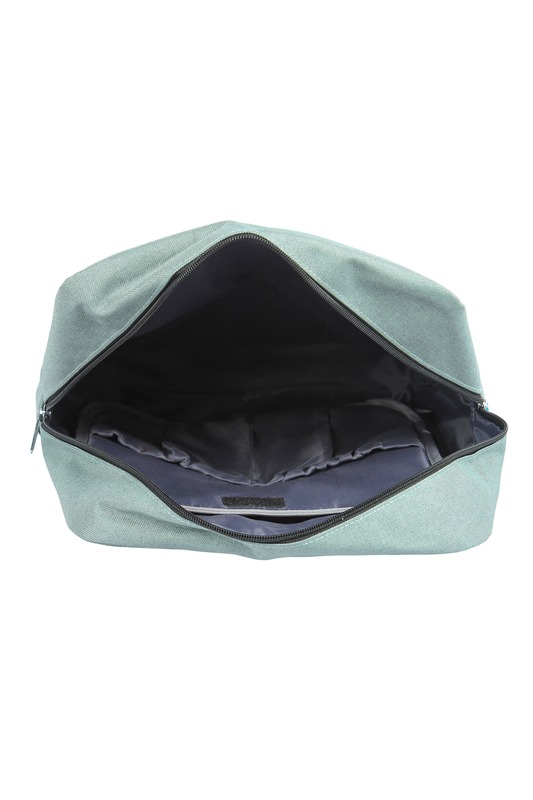 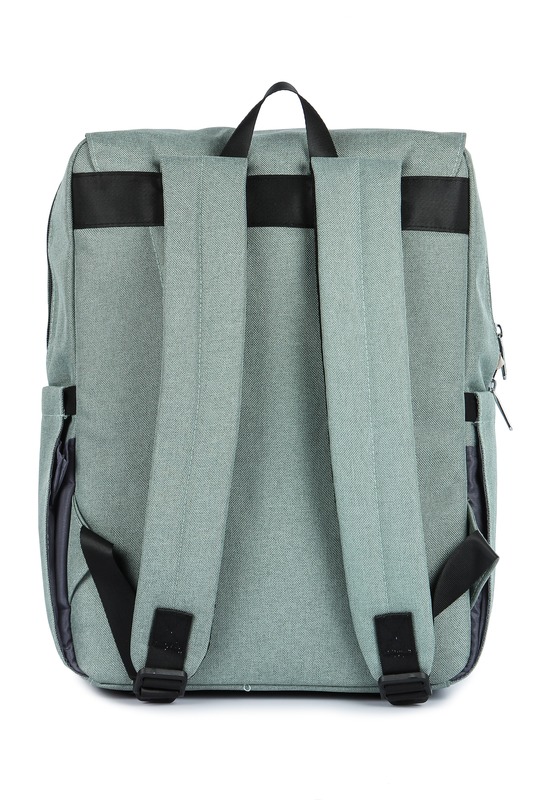 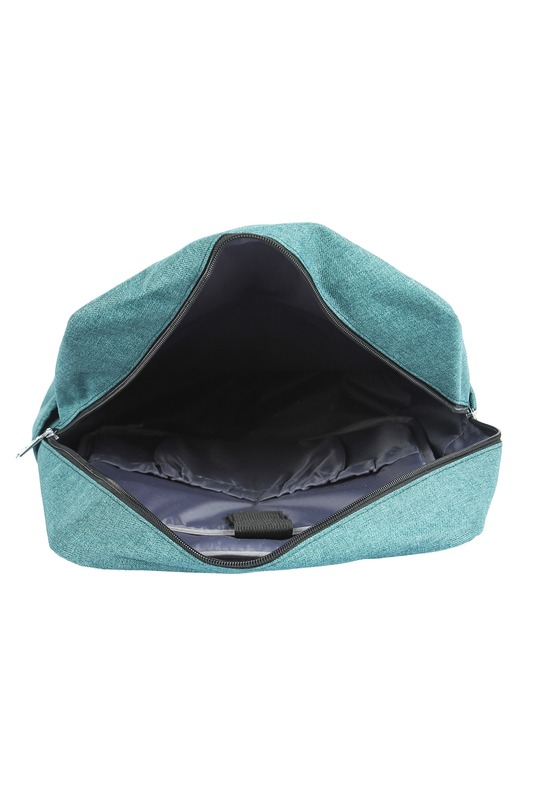 This modern and trendy color backpack made with exclusive material very ultra modern and spacious with one big compartment, two adjustable straps make easy to carry everything you want. 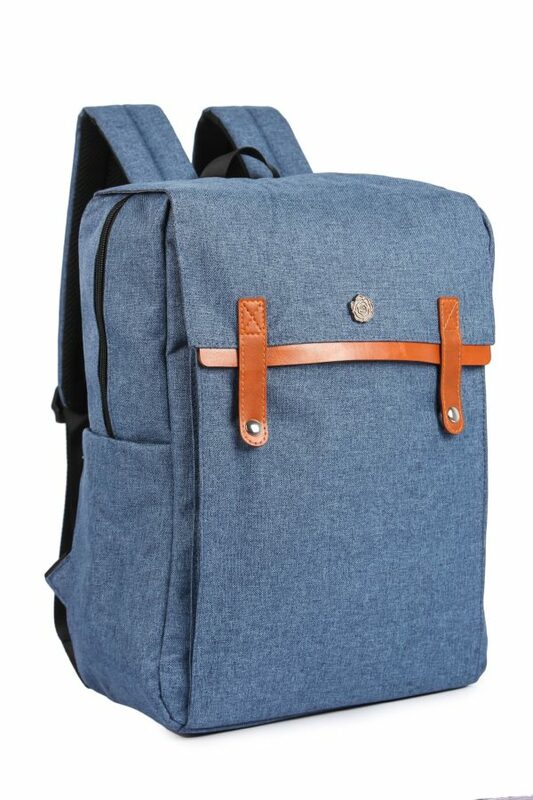 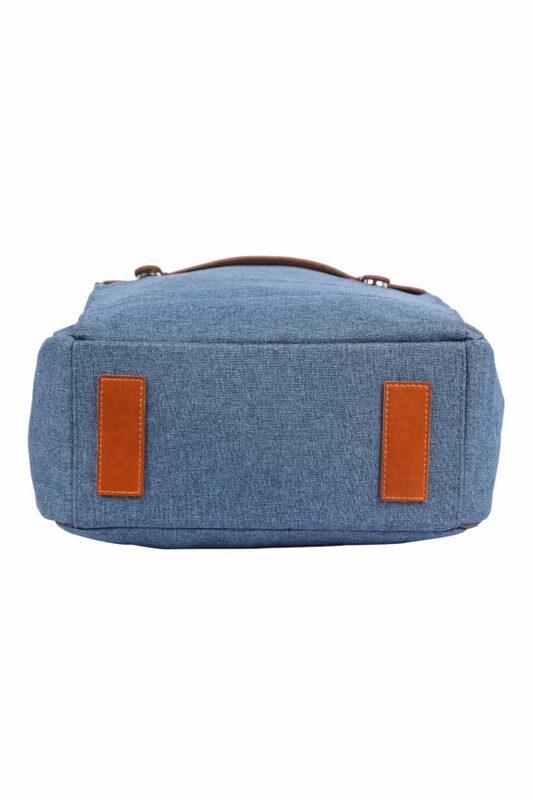 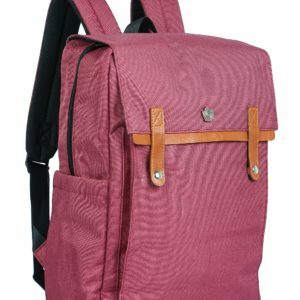 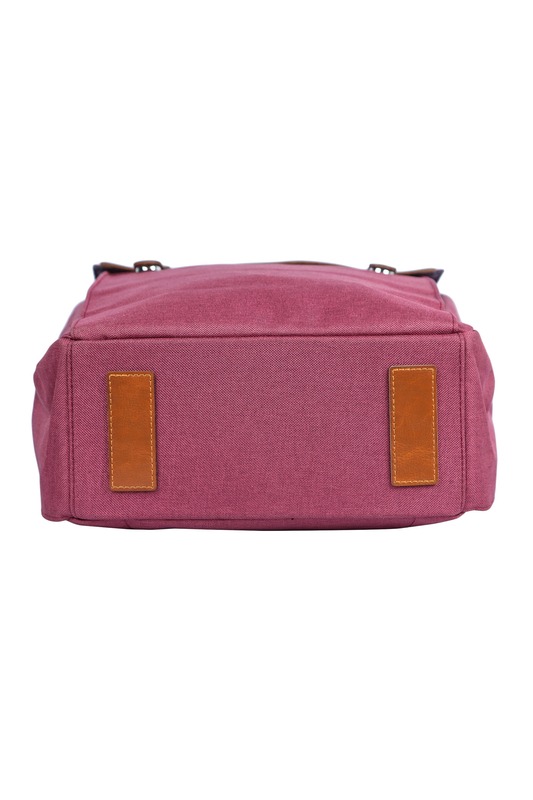 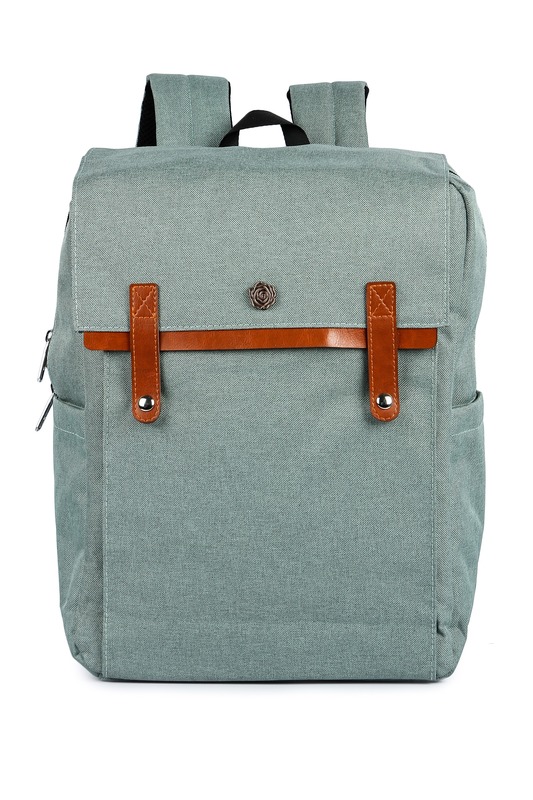 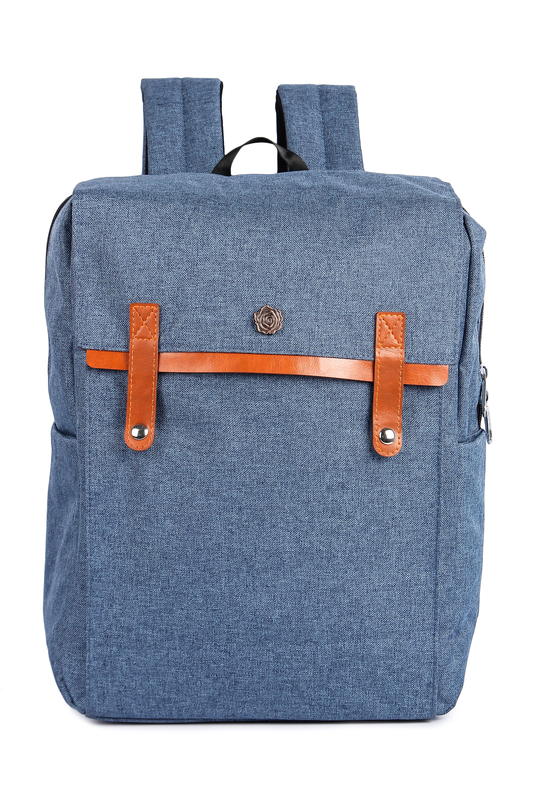 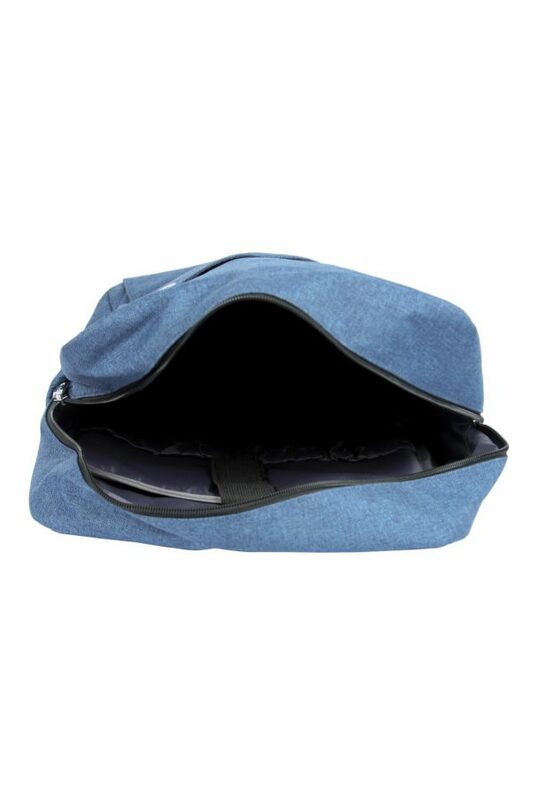 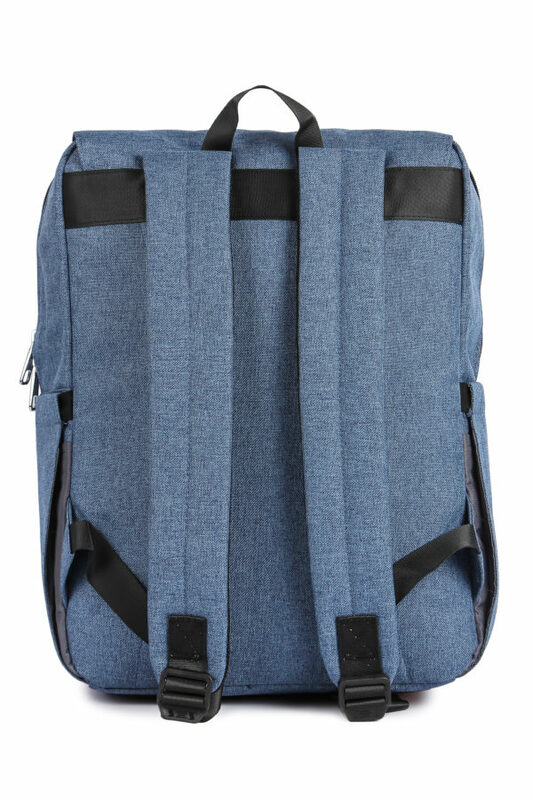 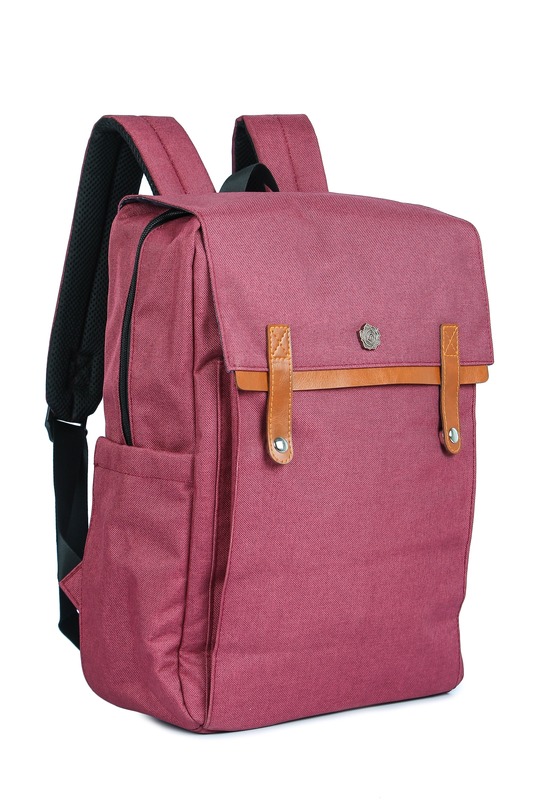 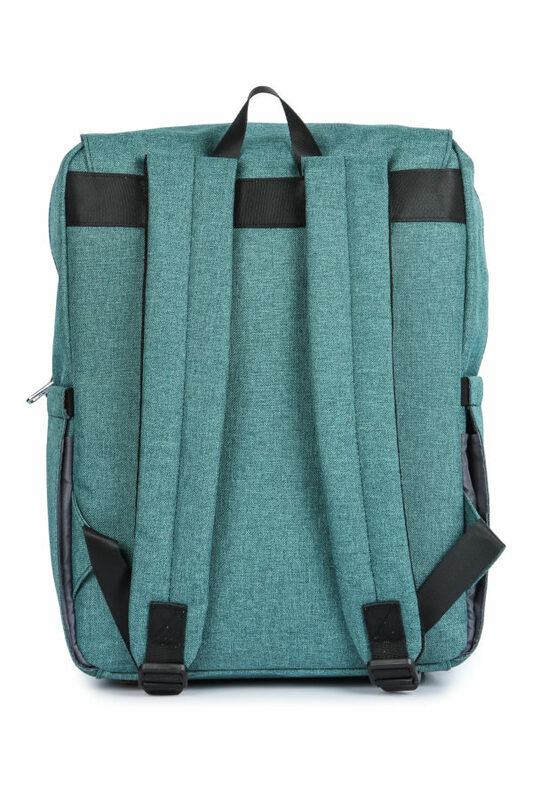 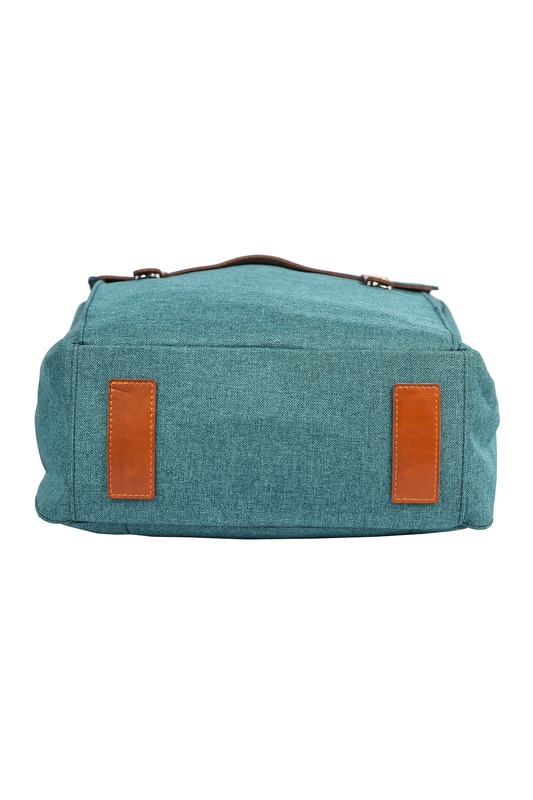 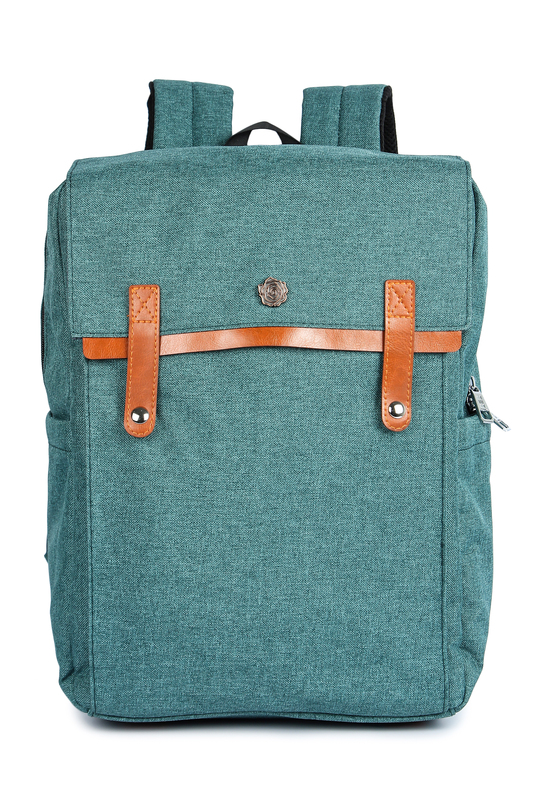 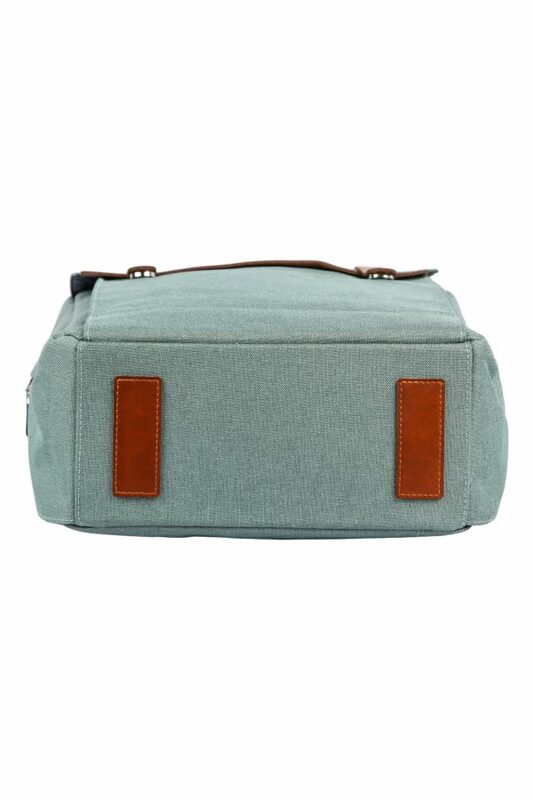 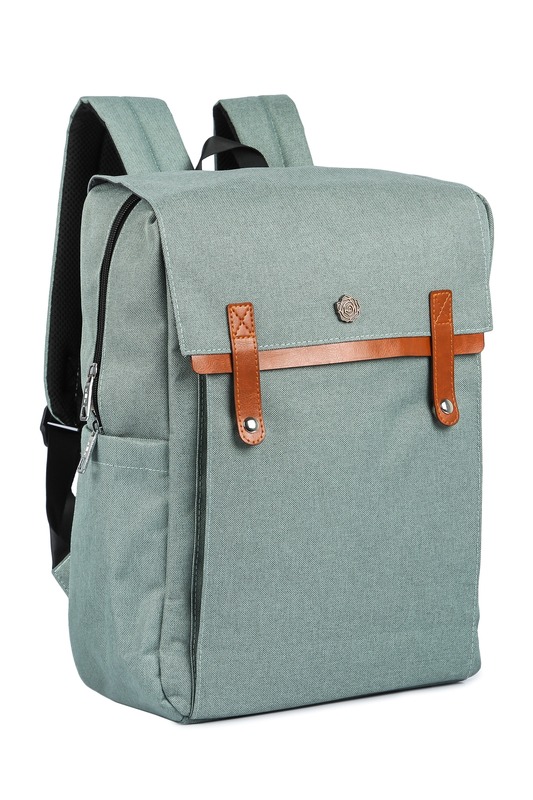 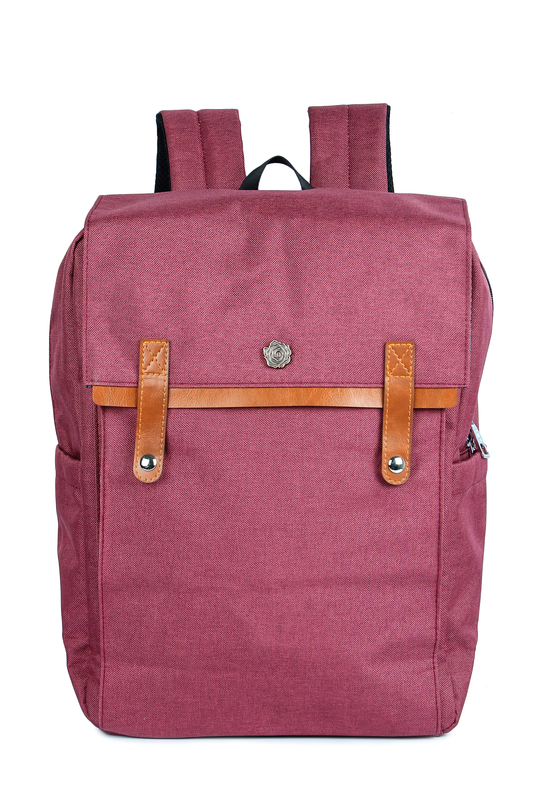 Trendy canvas backpack from the house of ModishOmbre is spacious with 1 big compartment and 2 adjustable straps to make it easy for you to carry everything in style. 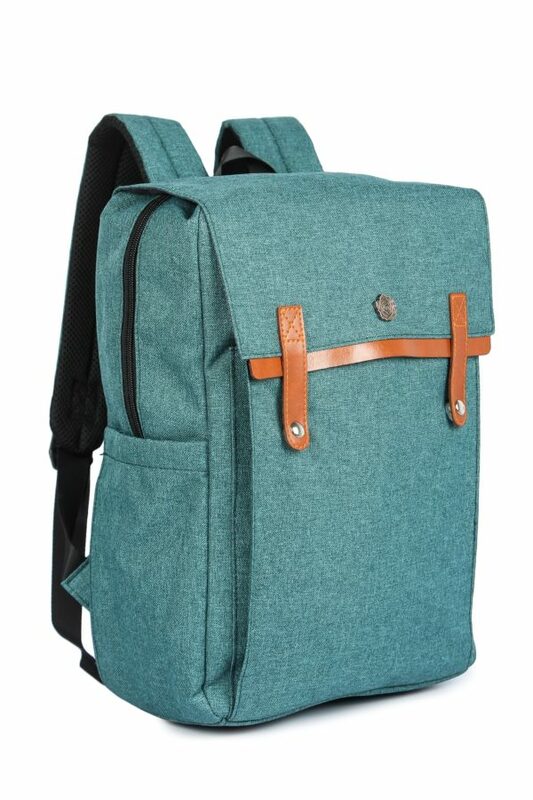 * The color in the photograph may differ slightly from the actual color.